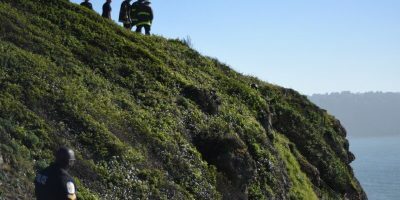 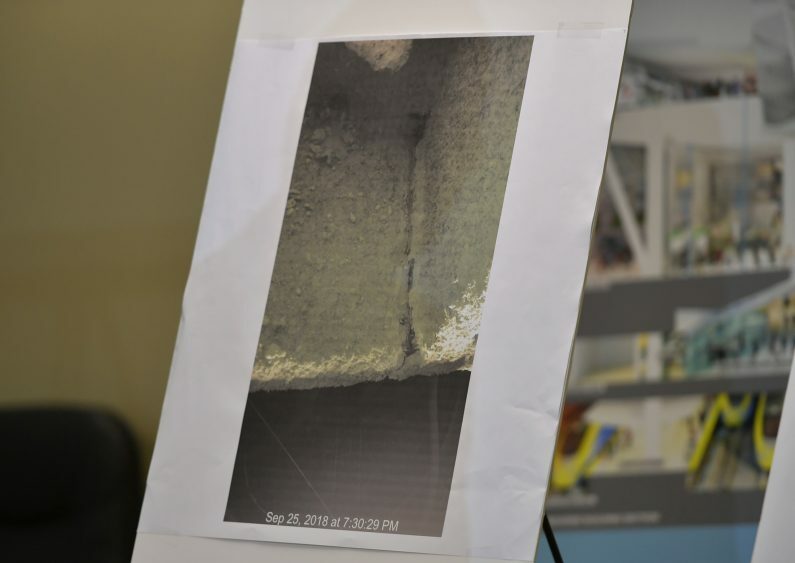 Construction designers and managers inspecting the Salesforce Transit Center have found a second cracked steel beam after crews on Tuesday morning first discovered a different steel beam on the east side of the center. Both beams run parallel to each other and support the third-floor bus deck and the 5.4-acre rooftop park. 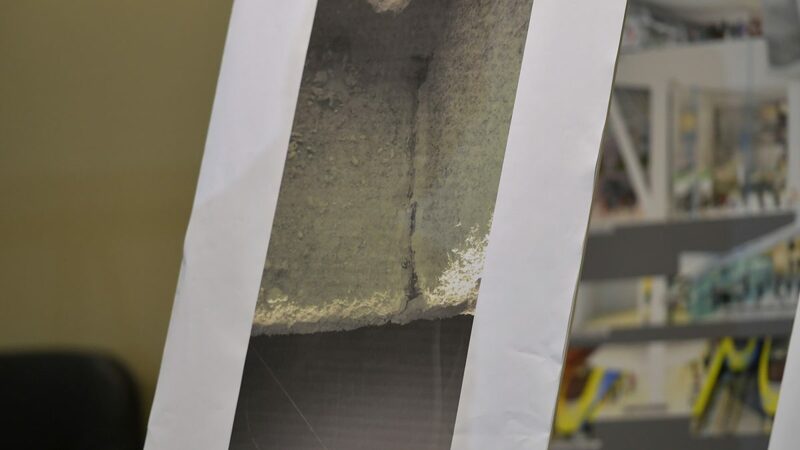 Construction crews found the crack on the first beam while installing ceiling tiles and saw the crack through the fire proofing material on the beam. 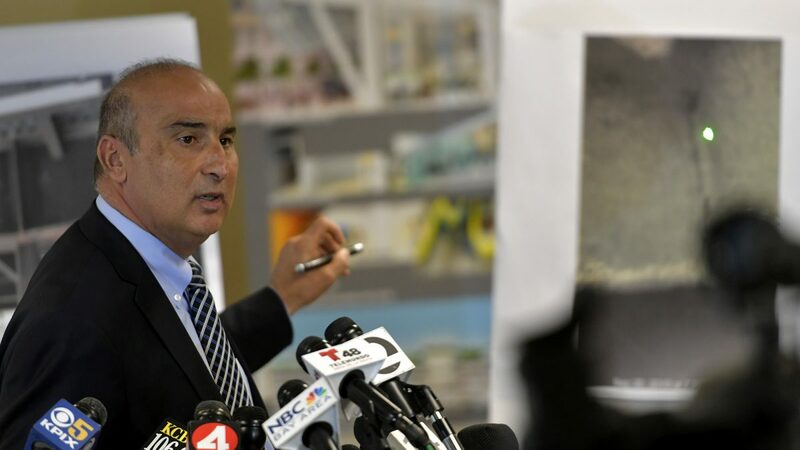 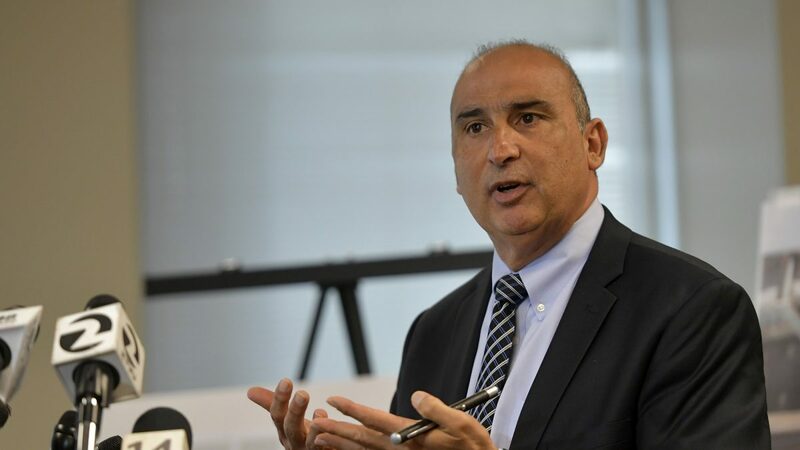 Mark Zabaneh, executive director of the Transbay Joint Powers Authority, speaks to media at a press conference on the initial inspection results for Salesforce Transit Center in San Francisco, Calif., on Wednesday, September 26, 2018. 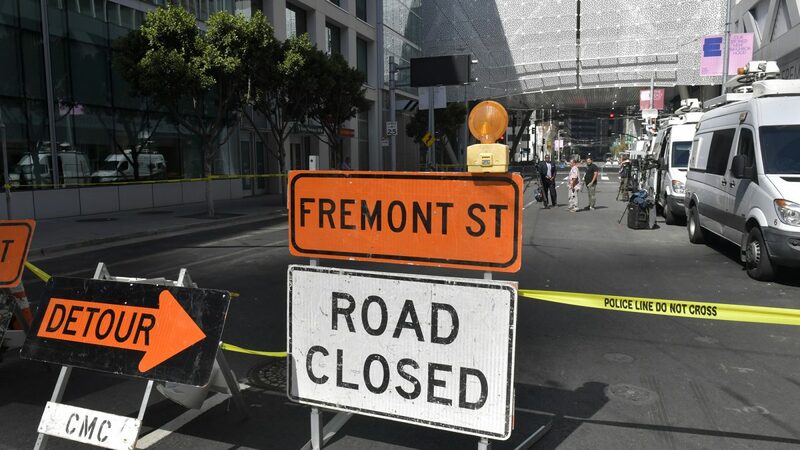 The closure of the transit center and Fremont Street between Howard and Mission streets will remain closed until at least next week. 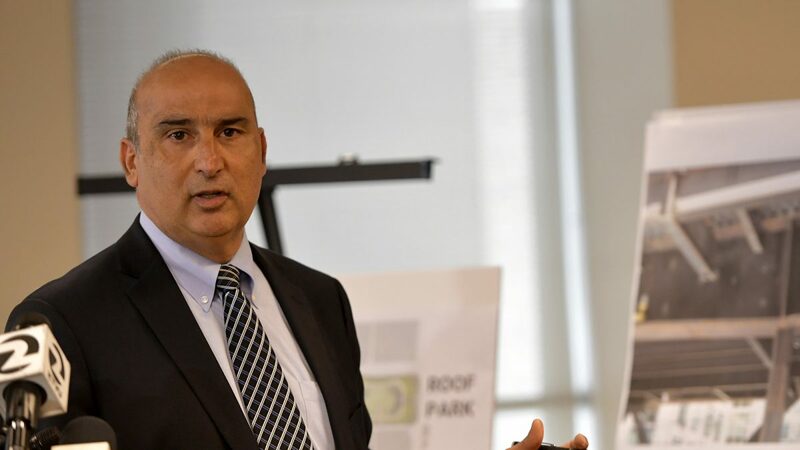 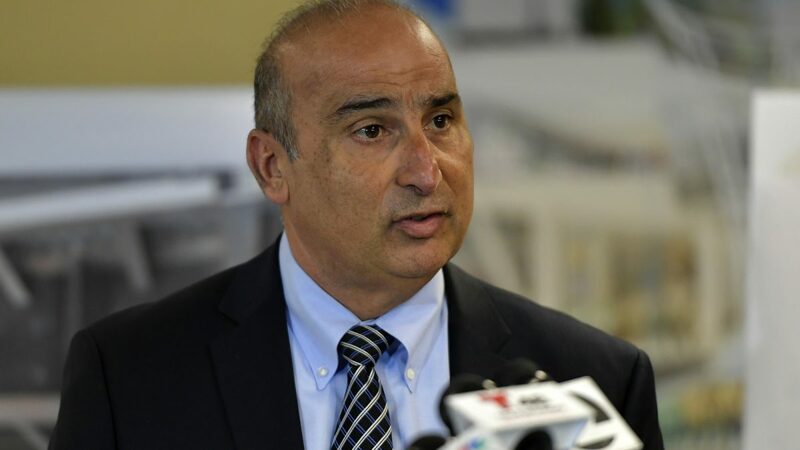 Zabaneh said the main construction contractor Webcor/Obyashi and structural engineers will do an exhaustive inspection of other parts of the transit center with a similar design. 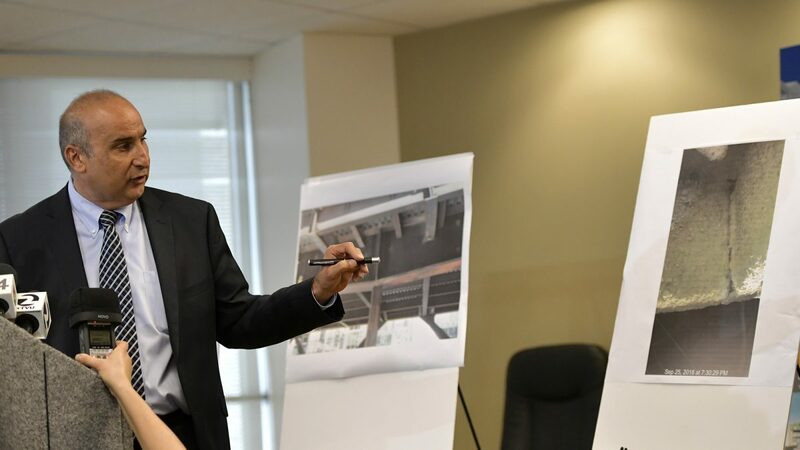 Zabaneh said engineers will look at the fabrication, design of transit center and installation of the steel beams to determine the main cause of fissures on the beam. A crack on the steel beam with fire proofing with material is shown on a photo at a press conference on the initial inspection results for Salesforce Transit Center in San Francisco, Calif., on Wednesday, September 26, 2018. 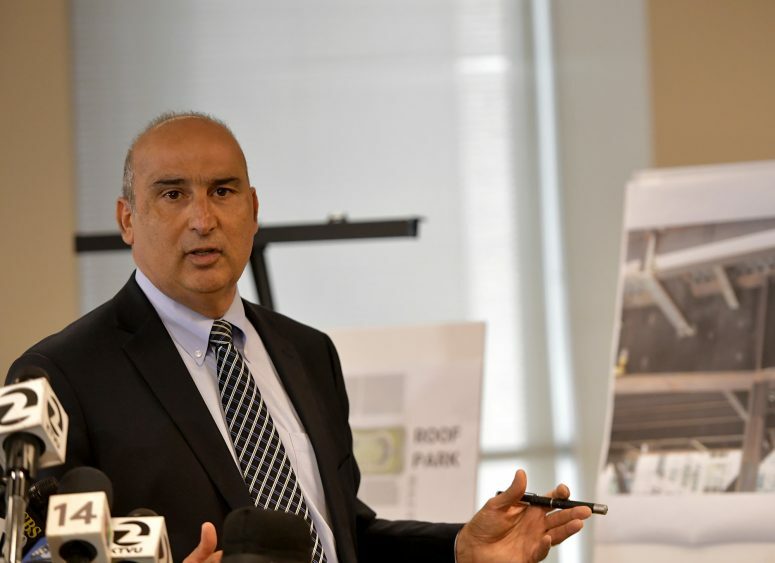 Zabaneh added that the cracked steel beams have nothing to do with the issues involving with the Millennium Tower or with the issues of the gravel on the rooftop park. 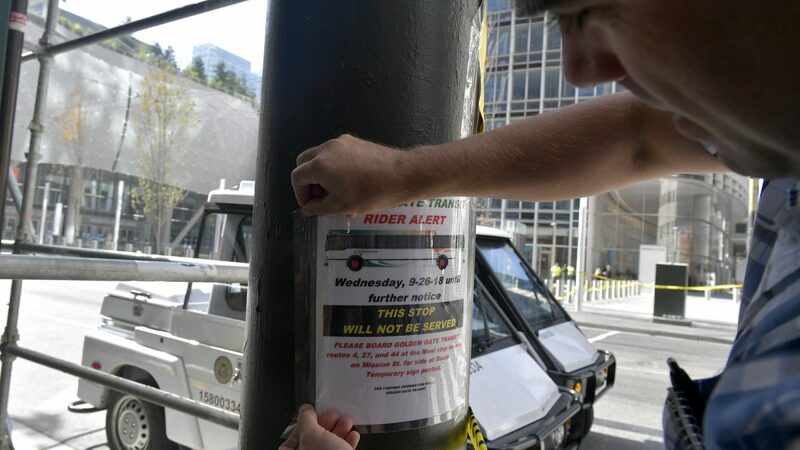 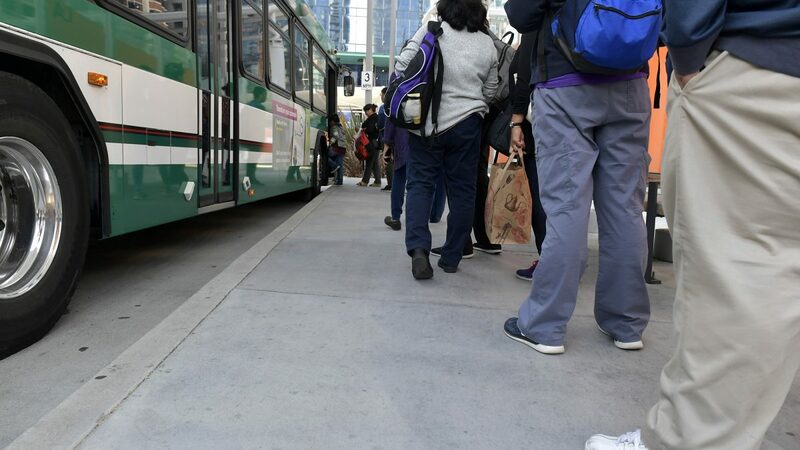 Engineers and contractors will now have to develop a plan to relieve the stress of the two cracked steel beams to other parts of the transit center so that Fremont Street can reopen and buses possibly could resume service on the bus deck. 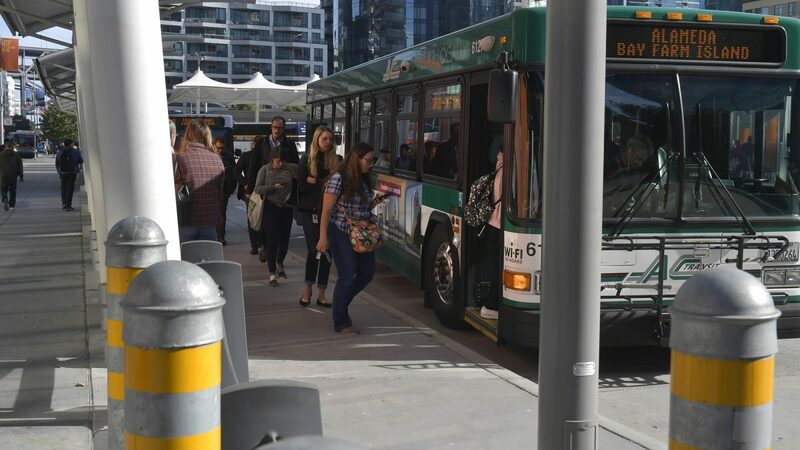 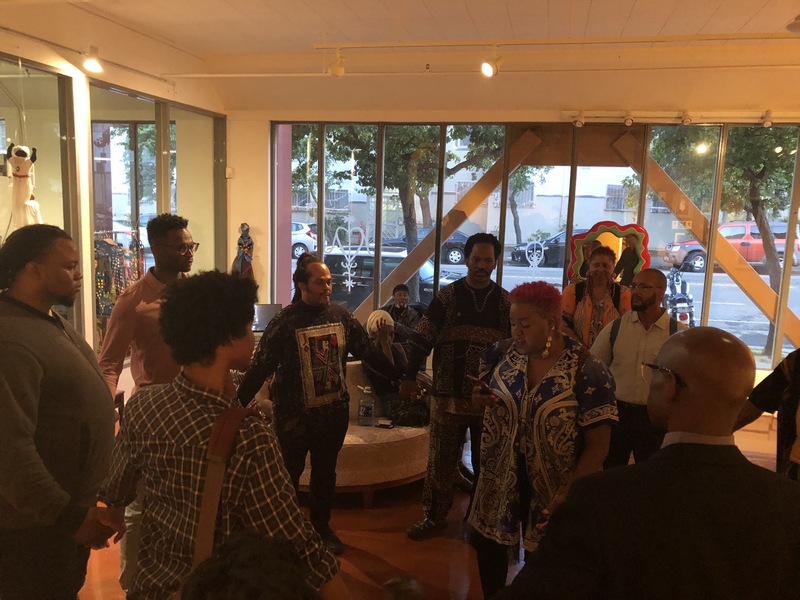 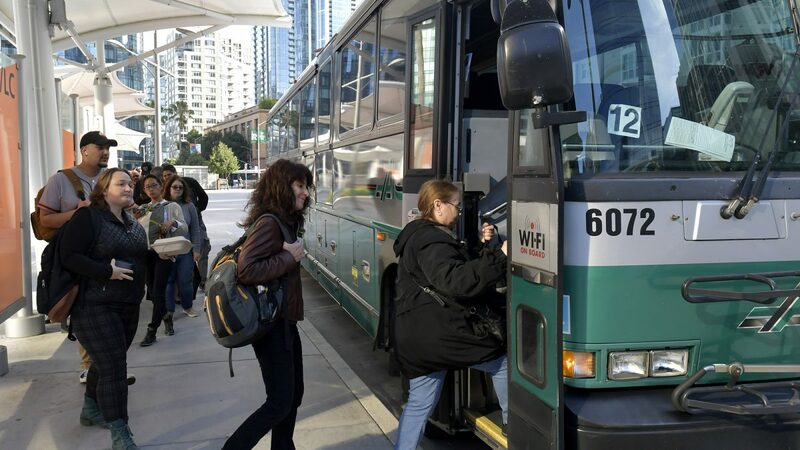 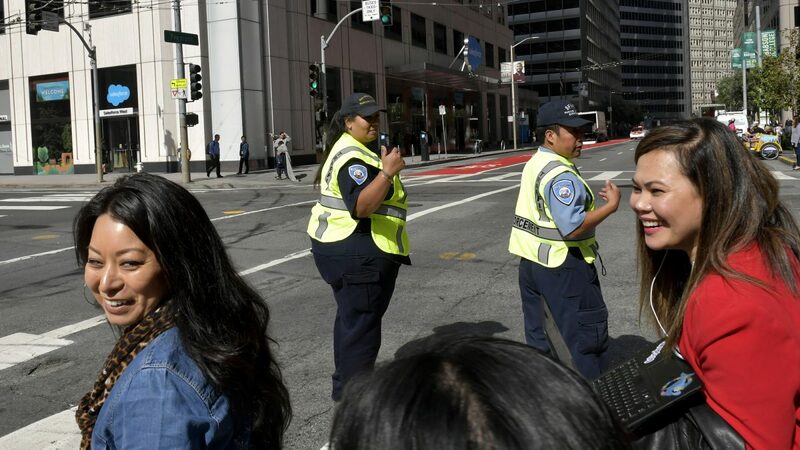 Commuters who use AC Transit, Muni and WestCAT will have to continue to board buses at the temporary Transbay Terminal at Howard and Main streets. 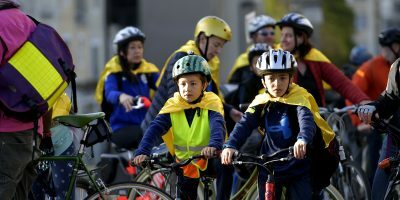 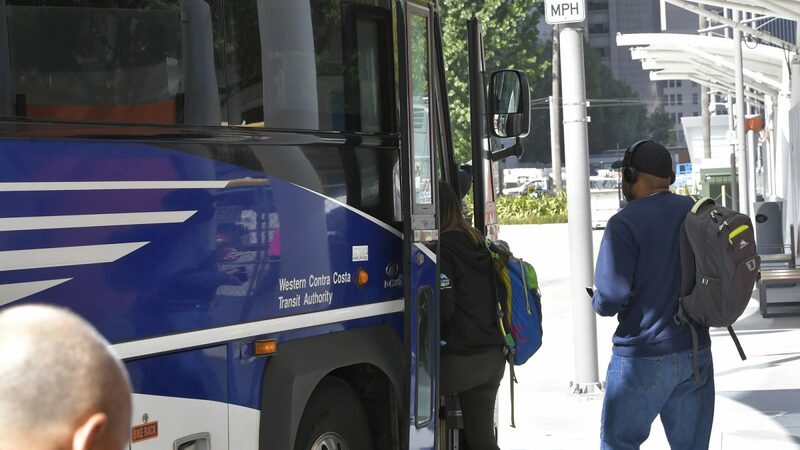 Golden Gate Transit said passengers should board its buses at Mission and First streets and at Main and Folsom streets.